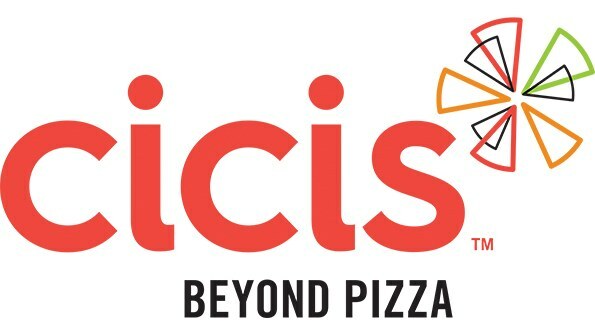 Cicis, the inventor of the Unlimited Pizza Buffet is opening its second Montgomery location and hosting a three-day celebration with FREE Pizza for a Year, a ribbon cutting ceremony and more. On Wednesday, Sept. 26, the restaurant, located at 6633 Atlanta Hwy., will open its doors at 11 a.m. and the first 50 guests will receive FREE Pizza for a Year! That’s the equivalent to one free buffet, once a month for an entire year or one large one-topping pizza once a month for an entire year. The Montgomery Chamber of Commerce and other city officials will join the celebration on Friday, Sept. 28, by hosting an official ribbon-cutting ceremony welcoming the newest Cicis restaurant to the community. The celebration will continue into Saturday, Sept. 29, a portion of the proceeds this day will benefit Bell Road YMCA of greater Montgomery aligned with a day full of festivities. Beginning at 11 a.m., take a slice out of your day and head over to Cicis for the official grand opening celebration. Consider arriving early because Cicis is also giving the first 50 grand opening guests FREE Pizza for a Year! To add to the excitement, the popular Unlimited Pizza Buffet concept invites the Montgomery community to come out and enjoy some family fun in the sun with face painting, a balloon artist and more. The HOT 105.7 team will join the celebration and pump up the grand opening day crowd from 11 a.m. to 2 p.m. And to show its support for the community, Cicis will donate a portion of the grand opening proceeds to the YMCA of Greater Montgomery. The new restaurant is open Sunday through Thursday from 11 a.m. to 10 p.m. and Friday and Saturday 11 a.m. to 11 p.m.